Shoring up its potential Oscar credentials—and the attendant difficulty for detractors mounting the inevitable protest campaign—Atom Egoyan has signed up Colin Firth to join his West Memphis 3 film Devil’s Knot, adding him to the cast alongside fellow Academy-and-that-nice-lady-from-human-resources favorite Reese Witherspoon. 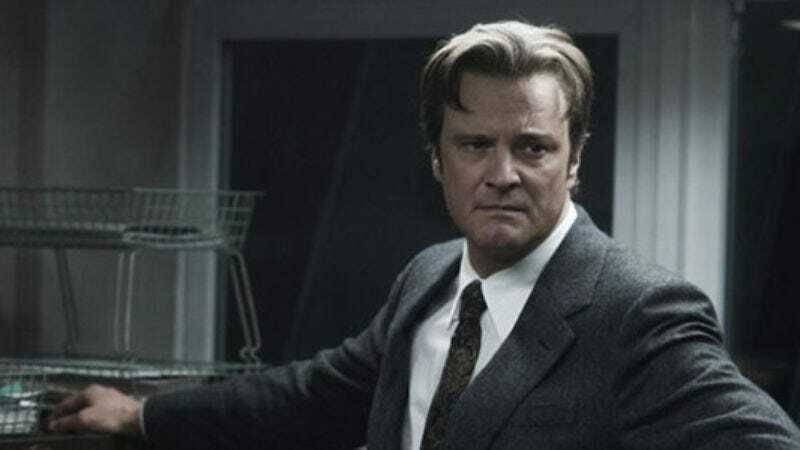 Firth will play Ron Lax, the private investigator whose pro bono work on the case made him one of the most ardent defenders of the trio, and eventually led to suspicion being cast on Terry Hobbs, the husband to Reese Witherspoon’s character. According to Deadline, Egoyan is expected to add some other “big names” soon, albeit “in smaller roles.” And considering the number of celebrity supporters who have rallied around the West Memphis 3 cause over the years, don’t be surprised to see, say, Eddie Vedder as the bailiff.